OSWEGO, NY – At its meeting this week, the Physical Services Committee paved the way for a new owner for Midtown Plaza. Gay Williams, city attorney, requested authorization for the mayor to execute a deed to SRE Midtown Acquisitions, LLC, for a portion of East Cayuga Street between East First and East Second streets, contingent upon and contiguous with the buyer’s purchase of the Midtown Plaza. They have contracted to purchase the property. However, the rear loading docks on East Cayuga Street, which were constructed when Midtown Plaza was built in the late 1960s, isn’t contained within the legal description of the property and is outside the boundaries of the property, Williams explained. 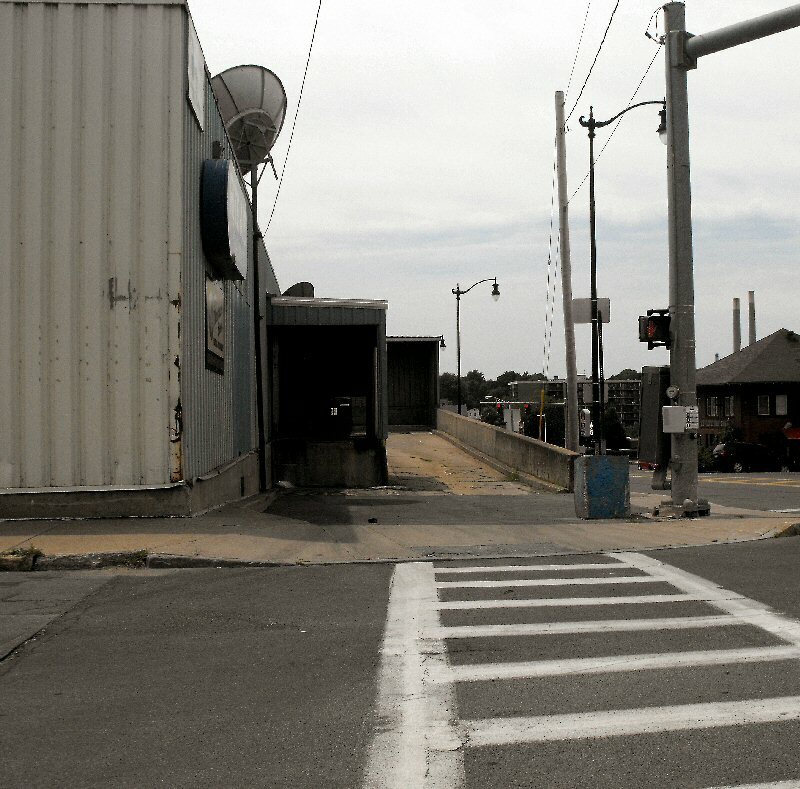 The omission of the loading docks presents a significant issue to the purchaser with respect to title insurance and its ability to obtain financing for the acquisition and any future redevelopment of the property, City Engineer Tony Leotta added. The city attorney and city engineer propose that a portion of East Cayuga Street be deeded to the proposed purchaser, contingent upon the purchase of the property by SRE Midtown Acquisitions. The committee gave the request a favorable recommendation. Louis Fournier III, president of The Sutton Companies, of Syracuse, said they will probably close on the acquisition in the next ten days. The committee approved a request to use public space by Roberta Gill. The owner of a single-family dwelling at 51 E. Fifth St. wants to install a one-car parking area, nine foot by 20 foot, between the sidewalk and property line. The committee also approved a request from Don Wahrendorf for a landfill permit, in order to landfill on property he owns at 111 W. Third St.
My initial thoughts were positive. This eyesore has been embarrassing for decades. I never knew the city owned it. But we must ask ourselves what will be going in and how will it be constructed? My guess is it will be far better than the plaza, I just wish this news came with some architectural drawings of the group’s plans for the site.